Softgel consists of modified corn starch, seaweed extract, glycerin, maltitol, purified water and vanillin. Take 2 softgels per day with the first meal for 30 days, then 1 softgel daily thereafter, or as directed by your qualified health care consultant. Softgel consists of gelatin, glycerin, purified water, maltitol and natural flavor. Take 2 softgels per day with a meal, or as directed by your qualified health care professional. Healthy Blood Support & May Improve Brain Function! 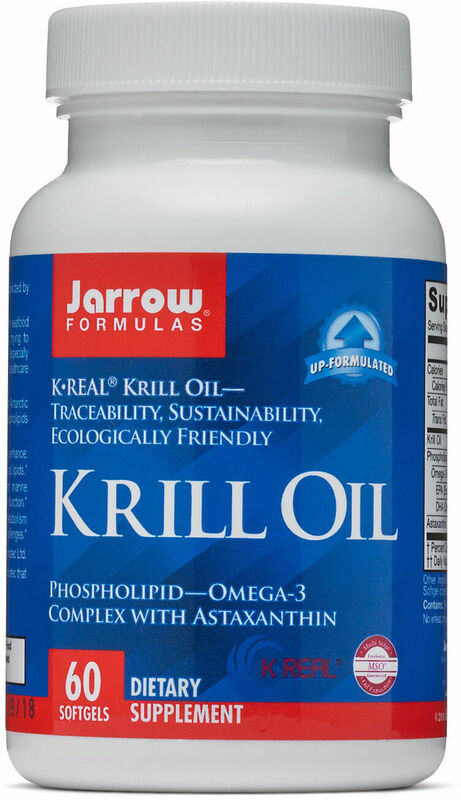 Lipid Management­—Krill Oil supports healthy blood lipids. 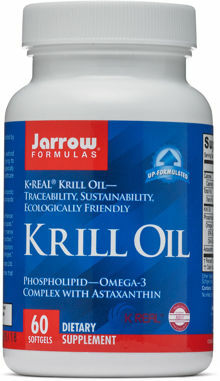 Brain Nutrition—Krill Oil contains ultra-potent marine phospholipids that may help to maintain normal brain function. Metabolic Health—Krill Oil may improve glucose metabolism and the ability of the liver to respond to dietary challenges.